Located in beautiful Roatan Honduras, in the Caribbean Sea, we'll take you out on a fishing charter or sightseeing tour that you'll never forget! 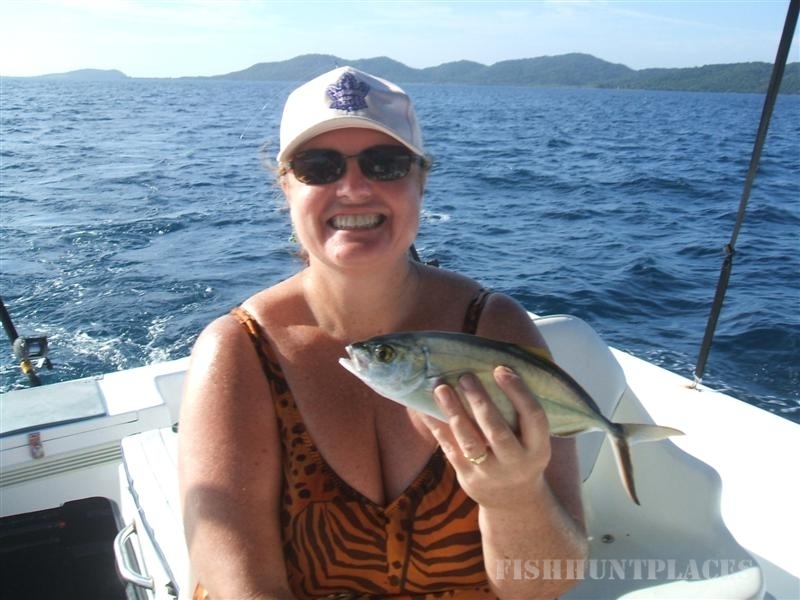 Or we do combination fishing charters and sightseeing/ snorkelling tours! Deep Sea or Offshore Fishing Charters for Marlin, Tuna, Sailfish, Dorado (Mahi Mahi) etc..
OR Troll just outside the Reef for Wahoo, Tuna, Barracuda...or jig for Grouper... you name it! 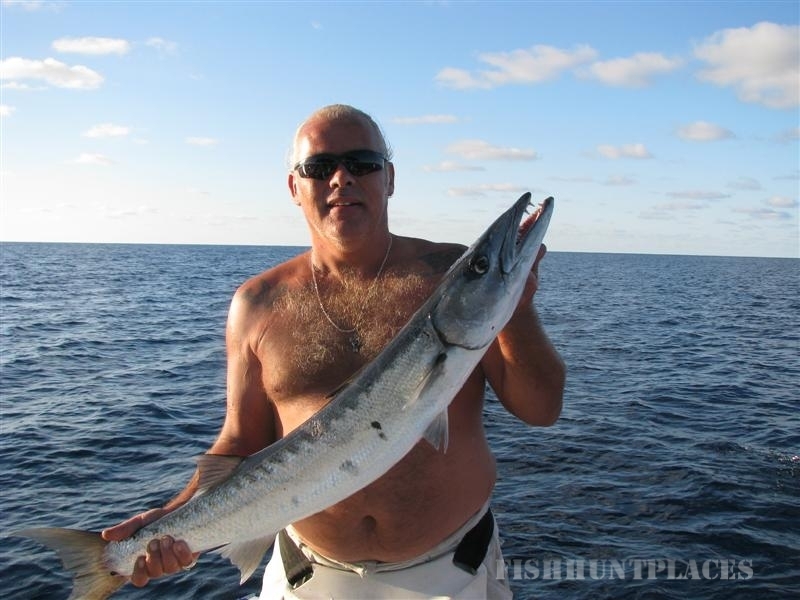 You design the fishing charter you want! 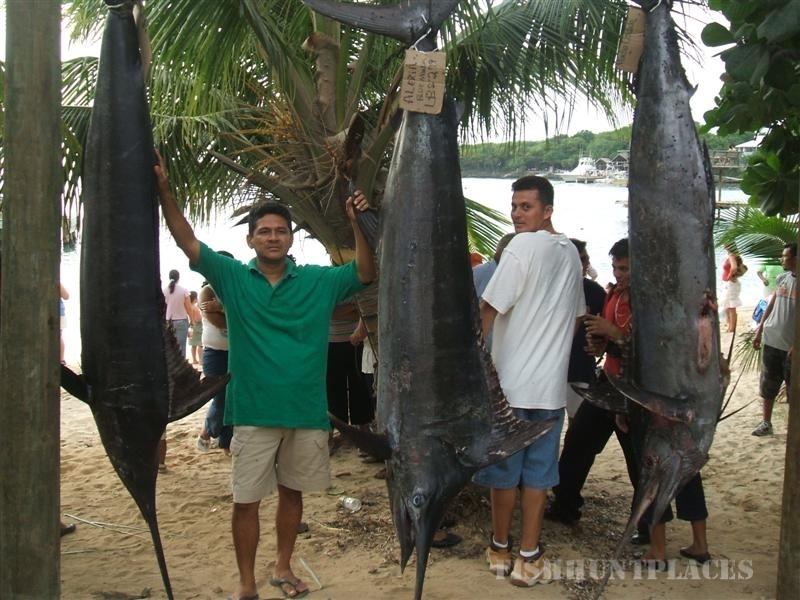 We have professional top of the line equipment - rods, reels, lines, lures... or if you want, try your hand at traditional handline fishing... the best way to catch blue runners or small tuna for bait!